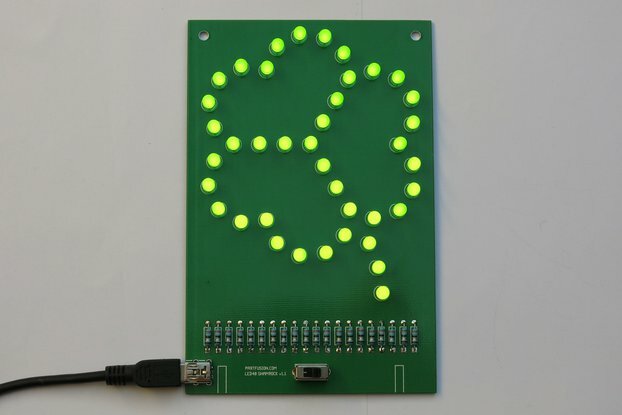 A pack of 5 sewable RGB pixels on a white PCB. 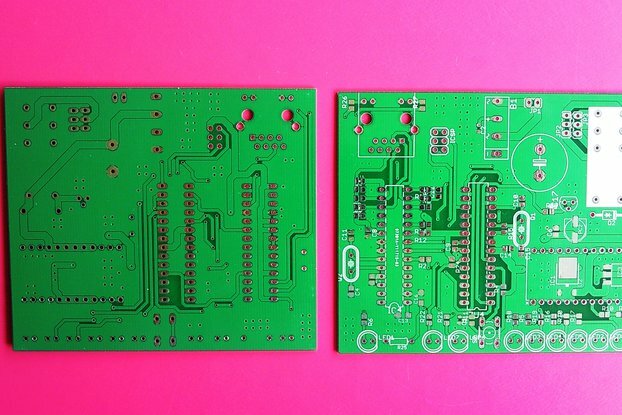 A set of 5 sewable RGB pixels for wearable projects on a white PCB. 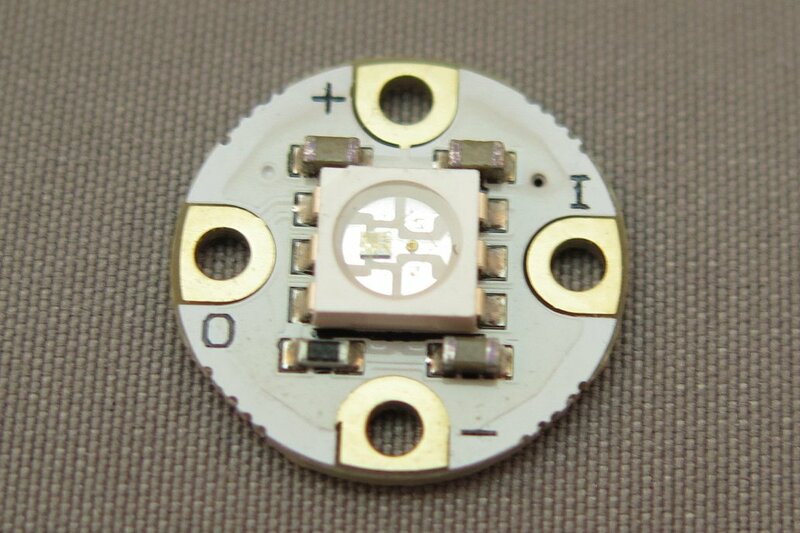 At the heart of the SEWRGB v2.1b pixel is a WS2812 LED. 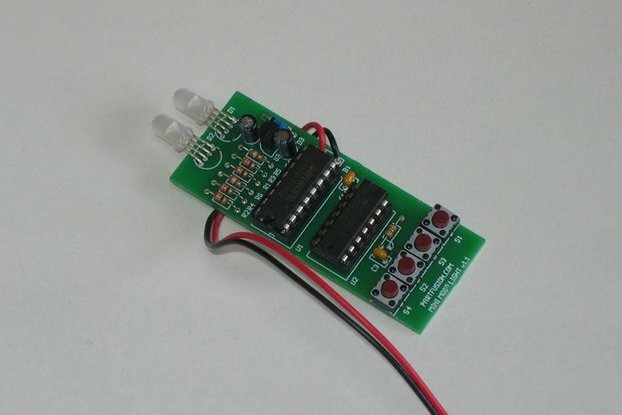 The WS2812 is an interesting device which has a SMD5050 RGB LED combined with a built in WS2811 controller chip. 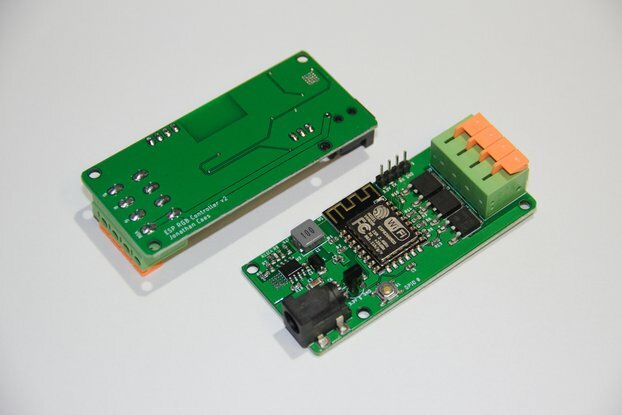 This chip controls the current to each of the internal LEDs and using PWM can produce 24-bit colour. 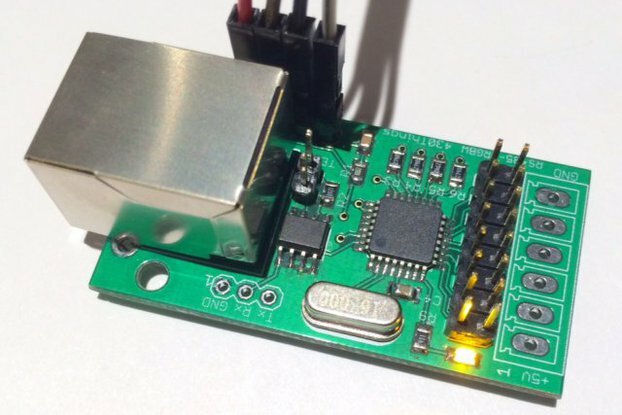 SEWRGB pixels can be daisy-chained into strings that can all be individuality controlled by a single pin on a micro controller. 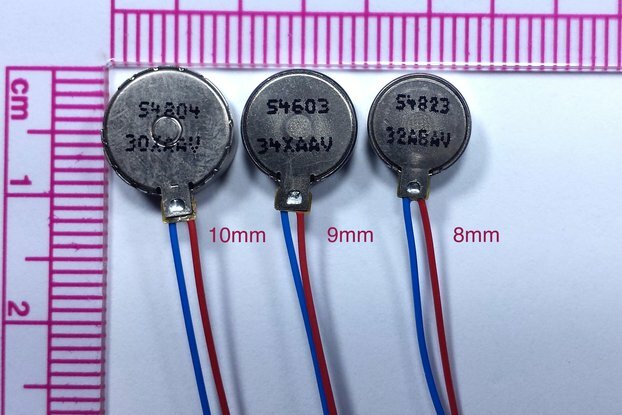 Though because of the possible hight current (~60mA) used per pixel and the high resistance in conductive thread, the number of pixels in a string and the spacing between them should be limited. The boards are white, 14mm in diameter, 0.8mm thick, and are supplied pre-assembled. 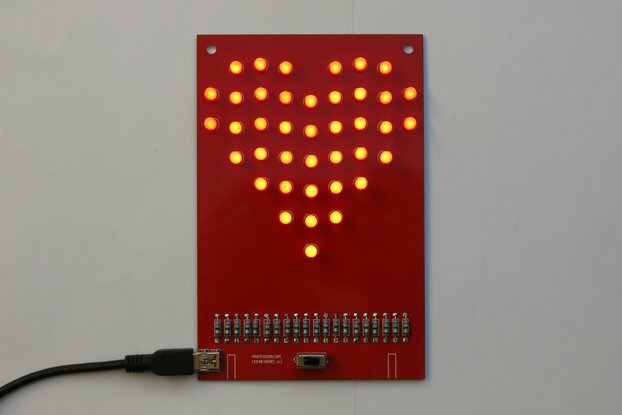 The pixels are software compatible with the Adafruit NeoPixel Arduino library. As standard the product is supplied as a one pack of 5 pixels. For larger bulk orders a panel of 25 pixels maybe substituted for five packs of 5 pixels.